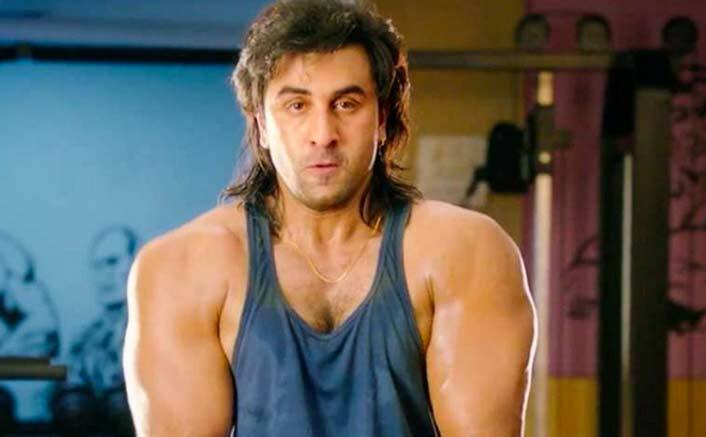 Sanju Box Office Day 2: Sanju scored big on Saturday too as the momentum stayed on with the film for second day in succession. The film collected 38.60 crore more and that is a very big number again. With this, the overall collections now stand at 73.35 crore, as a result of which it is now just a matter of time before the 100 crore mark is crossed. The collections so far have ensured that the film would emerge as a Superhit at the least and what needs to be seen is where does it go after the opening weekend is through. Back in 2014, PK had taken an opening day of 27 crore post which the weekend stood at 95.21 crore. However the film went on and on after that to register a first week of 183 crore with a big Christmas holiday during the weekdays further helping its case. In case of Sanju though, there is no such holiday in the coming days which means it would be content and only content that would do the talking. Just a fortnight ago, Race 3 was helped immensely due to Eid holiday falling during the weekend but there is no such benefit in the waiting for Sanju. Even though the film is not quite being hailed as a masterpiece, the word of mouth is still in a positive direction which means a big number is pretty much for the taking. For the makers Rajkumar Hirani, Vidhu Vinod Chopra and Fox Star Studios, it is a matter of checking out whether Sanju will emerge as a 200 crore odd runner or would there be much bigger laurels awaiting it in days and weeks to come. The post Sanju Box Office Day 2: Ranbir Kapoor Scores HUGE On Saturday As Well! appeared first on Koimoi.